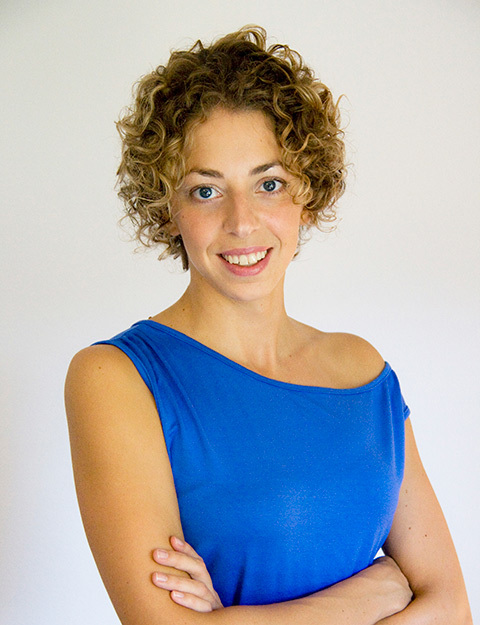 Hi – My name is Oriana Pagano, and I’m an experienced web designer and digital consultant based in London, UK. I love learning and mastering new skills, which is why my interests span multiple fields, from photography to martial arts, from travel to personal development. One thing I’ve always been passionate about is communication. I love shaping words and pixels into well-crafted content that works. That’s what I do, day in and day out. With an analytical mind and a sharp eye for detail, I put my love for words and my passion for design in helping businesses communicate effectively and consistently across different media platforms. If you have a project you’d like to discuss, get in touch. I’m also on LinkedIn and Twitter – come say hi. I believe that every business, no matter its size, is unique and deserves to be treated as such – embracing and celebrating that uniqueness is the only way to stand out. My job is to help you find and define that edge, your edge, and make sure that it transpires in all of your communication – from your website and social media channels down to your business cards. In one, consistent, voice. I am an independent professional and contracted Oriana to update my website. I appreciated her straightforward professionalism, individual attention, keen grasp of my objectives, and creative suggestions. She exhibited a great combination of technical, aesthetic, communication, and interpersonal skills. I can definitely recommend her to others. Whatever I do, I strive to do it as best as I can. Quality, accuracy, and attention to detail are my thing. If you’re looking for quality, you’ve found it. If you’re entrusting your communication to someone, you need to be able to trust them. I value honesty, integrity and reliability and pride myself on being a person and a professional whom you can count on and trust. One professional, many skills. Forget the hassle of liaising with different experts, and enjoy the peace of mind of entrusting your project to a dedicated, well-rounded consultant.